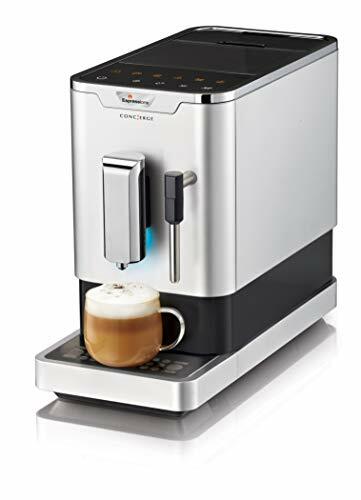 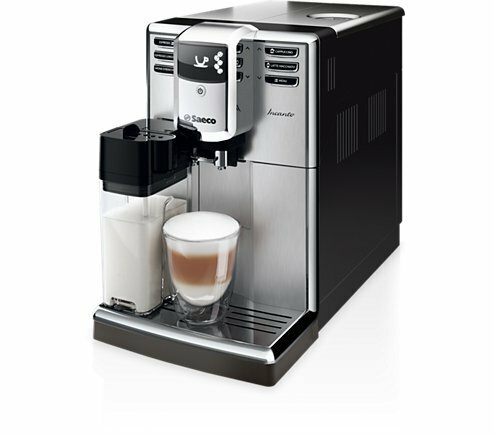 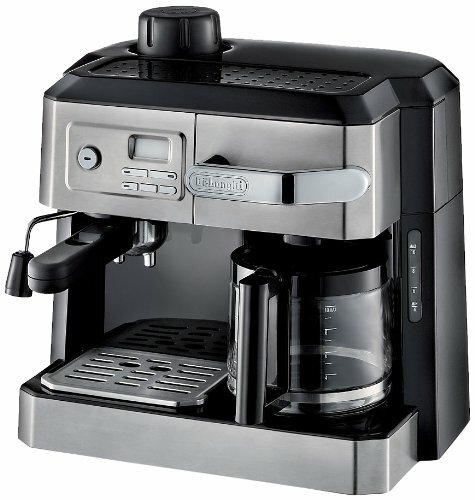 The De’Longhi BCO 410 is a 15 bar espresso/filter coffee machine that will ensure you get the perfect coffee experience, regardless of your tastes. 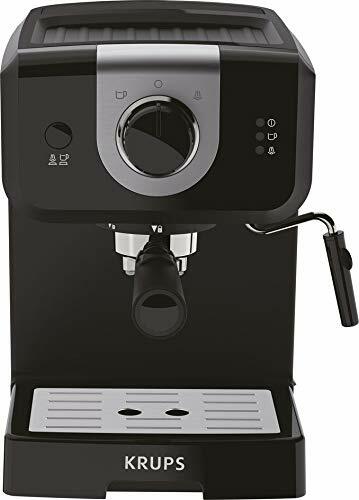 Able to make 10 cups of filter coffee or individual espressos (either via ground coffee or with ‘Easy Serving Espresso’ pods), the BCO 410 is a versatile and high-quality machine. 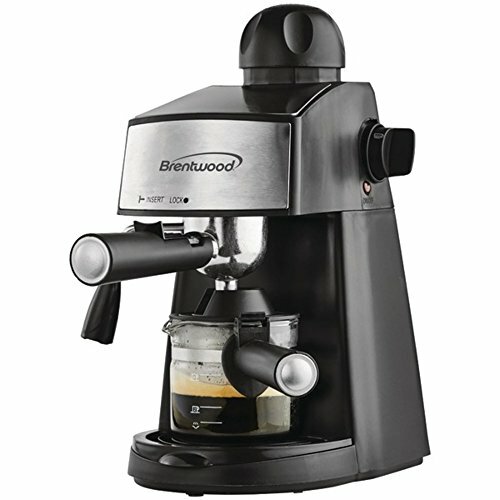 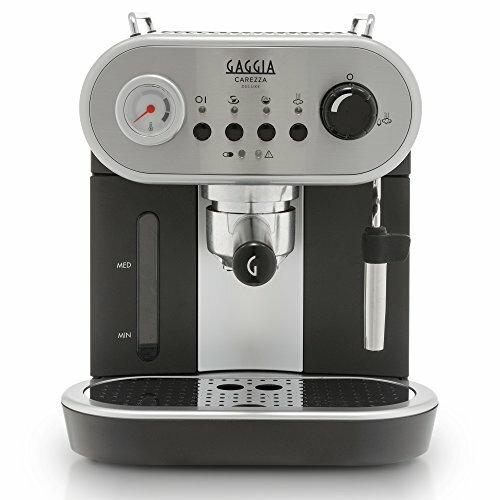 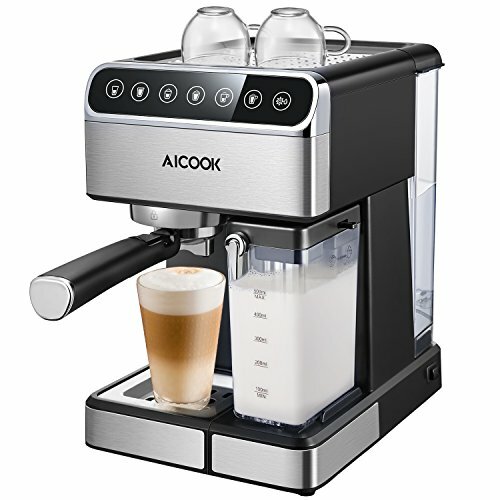 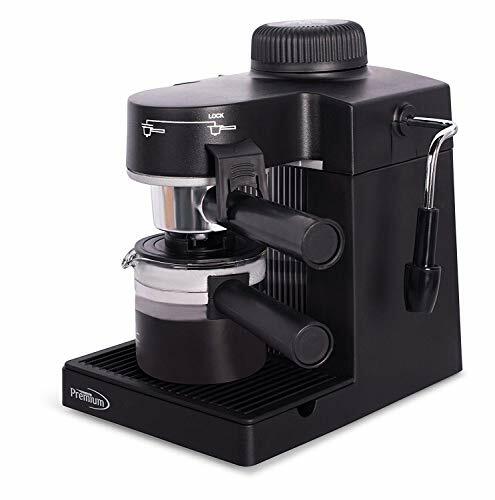 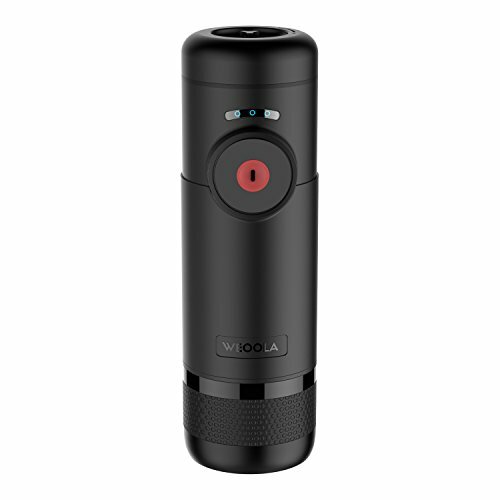 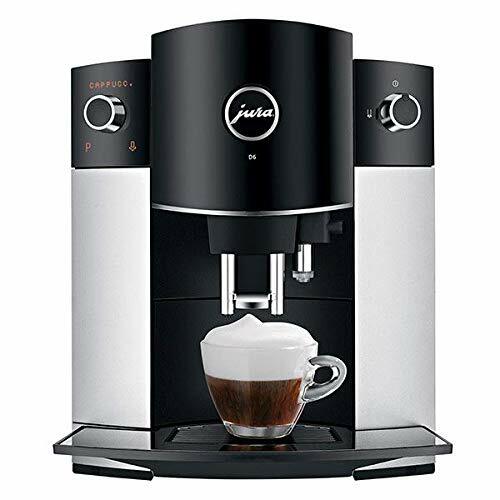 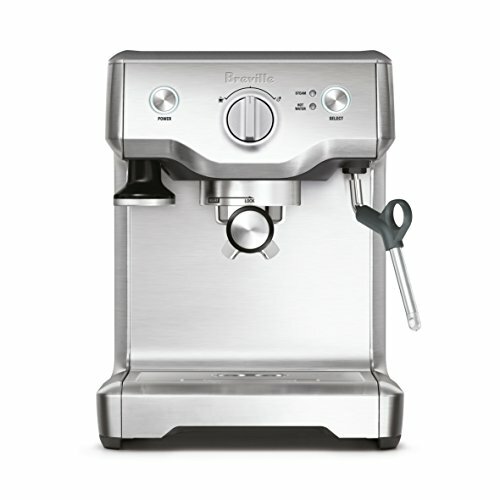 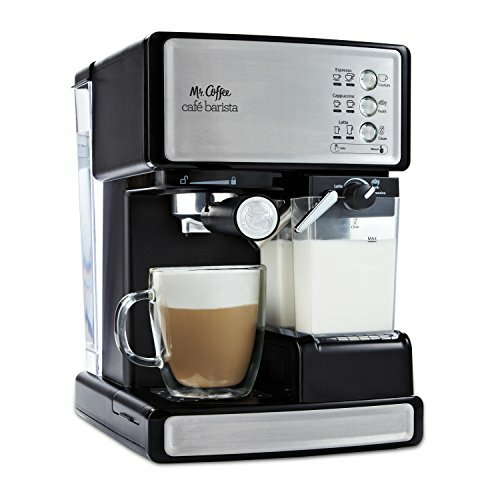 The espresso portion of the machine comes complete with a cream filter holder, adjustable steam emission, removable water reservoir and cup holder. 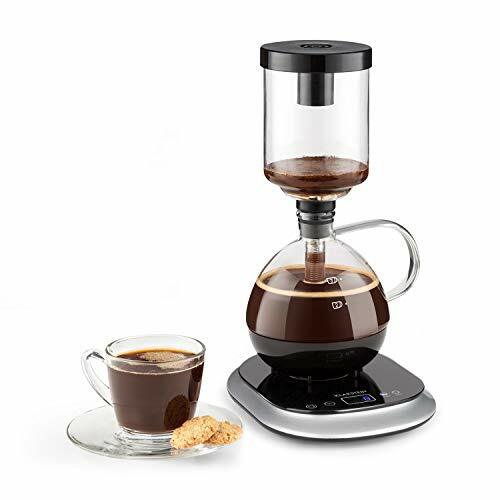 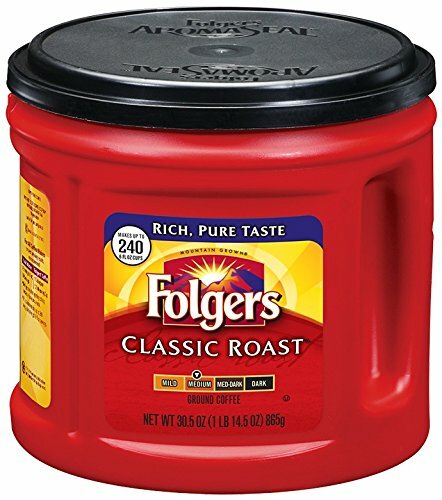 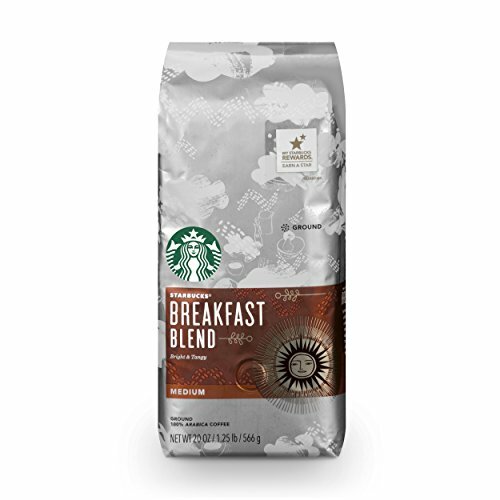 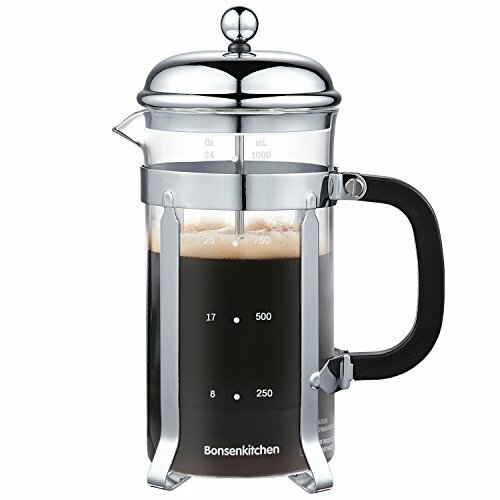 The filter coffee portion of the machine comes complete with a jug warmer to ensure the coffee remains hot after brewing, frontal loading to make the machine incredibly easy to refill (both water and coffee) and a water filtration system to make your coffee taste that much better. 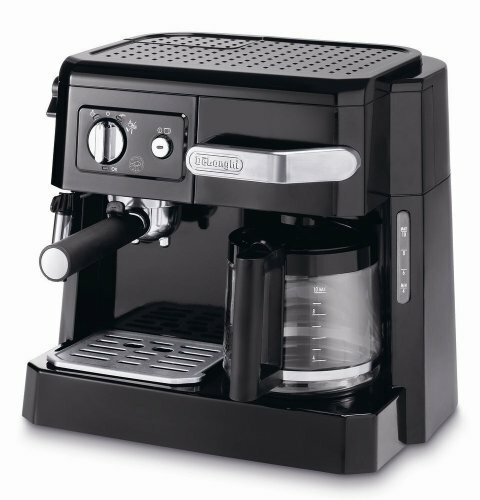 De’Longhi Italian passion for coffee is unrivalled.